The world is changing and so is the eCommerce trends. Every customer demands high-quality, consistent product information before they purchase anything online. 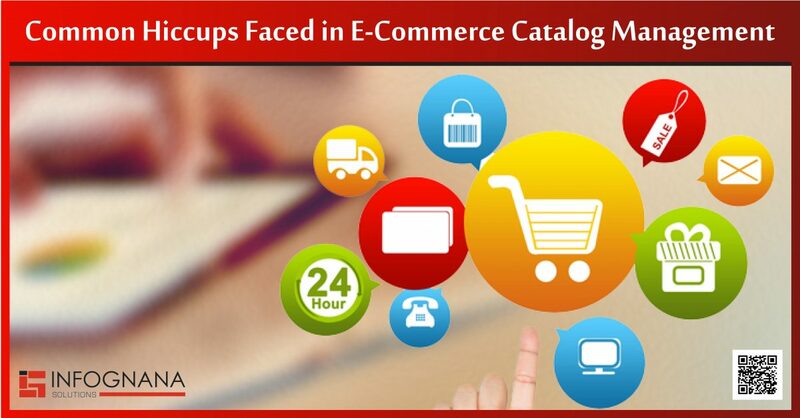 Thus, eCommerce merchants have to meet this demand if they want to stay in the race. Whatever the size of your e-commerce company, online pricing really matters. When you shop online, the price of any product is very clear and helps shoppers to make a decision much faster and easier. 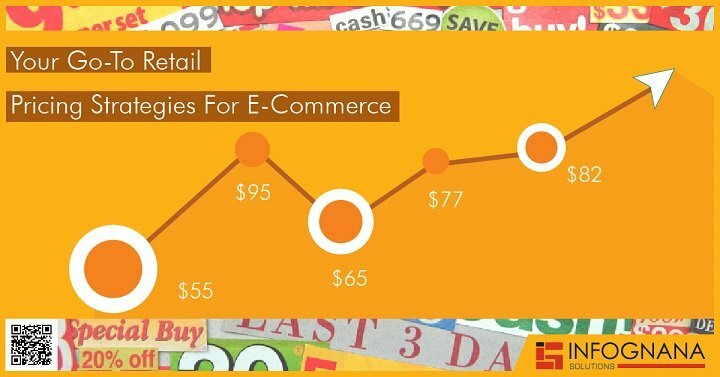 Thus, the online pricing of a product is very crucial to any e-commerce site. 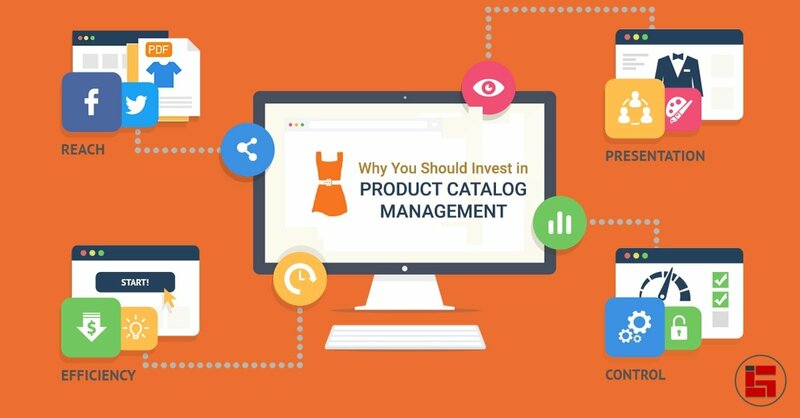 Maintaining and managing your product catalog is probably one of the most difficult parts of having an eCommerce website. You would probably have hundreds or even thousands of SKUs published across various sales channels. To continually update and manage the data it requires a lot of time. 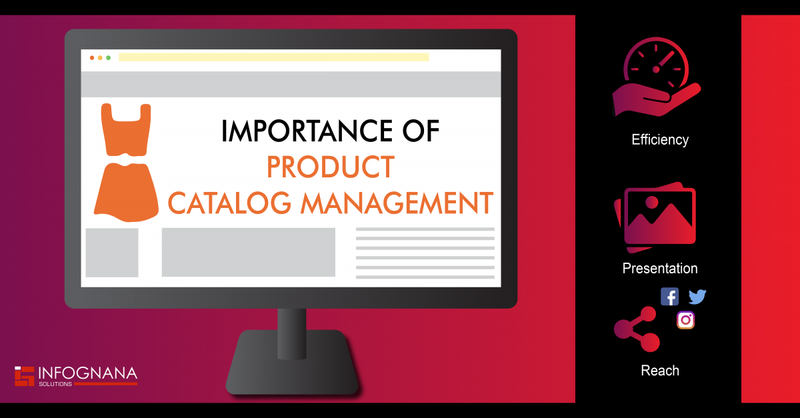 Product catalog management is making sure that the product data are of high quality across all sales channels. It includes organizing, standardizing and publishing all product data to each sales channel. Is your online store ready to kick off for the upcoming Holiday season sales? Running an online business in the holiday season is the most vibrant and hectic time of the year. When it comes to online shopping there is so much to consider. Out of which, Product content is the bedrock of high sales. 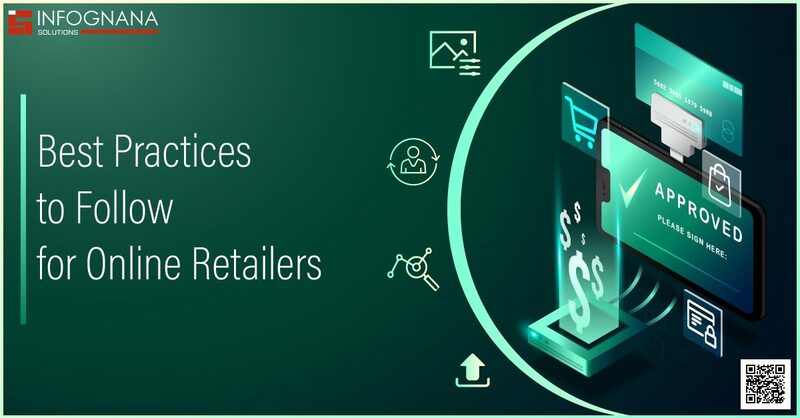 https://www.infognana.com/wp-content/uploads/2017/12/How-can-Product-Content-boost-your-online-sales.jpg 255 680 Infognana https://www.infognana.com/wp-content/uploads/2017/02/Logo.png Infognana2017-12-20 07:32:452017-12-21 06:55:08How can product content boost your online sales?